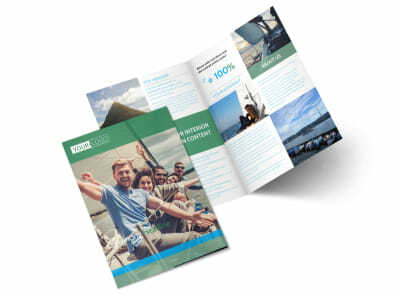 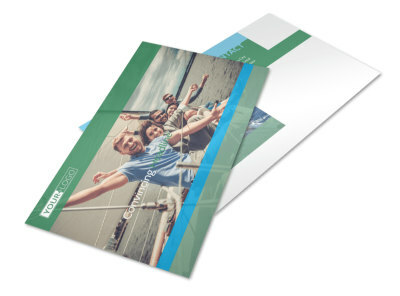 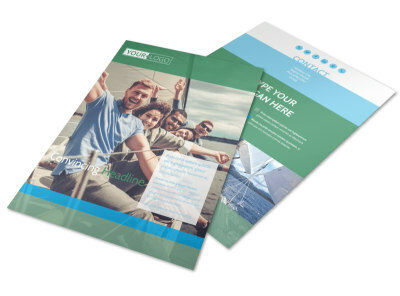 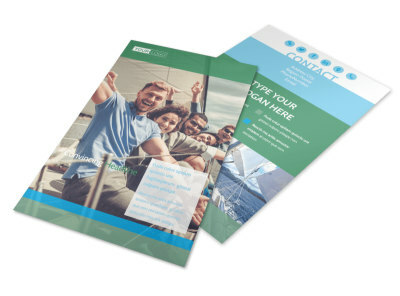 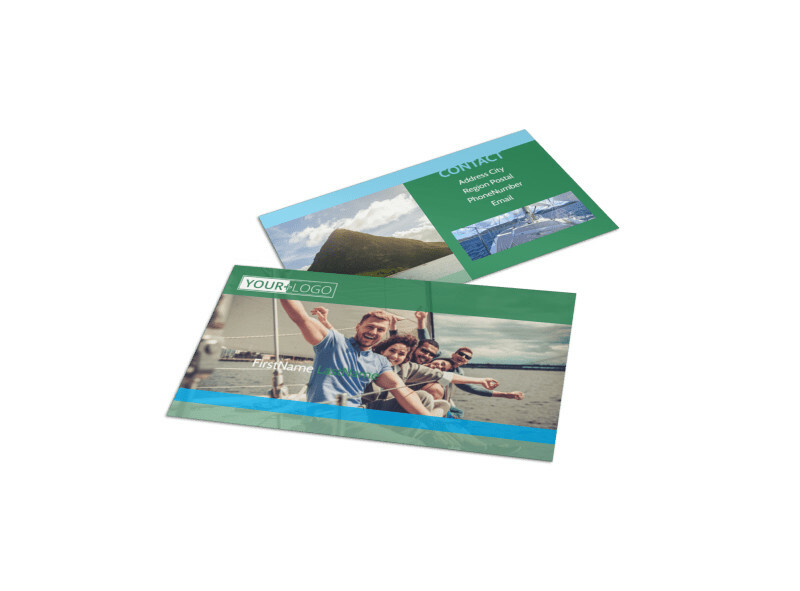 Customize our Sailing tours Business Card Template and more! 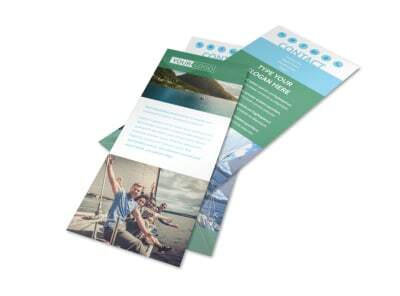 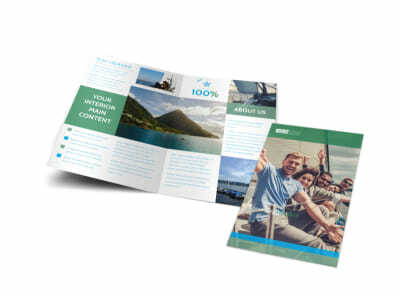 When landlubbers crave adventure on the open seas, be sure your contact details are on deck with sailing tours business cards customized using our editor and templates. 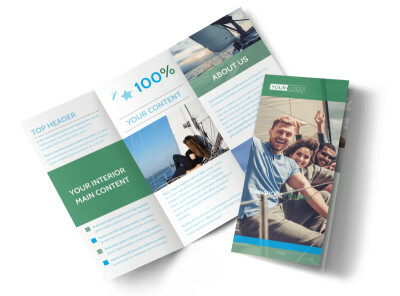 Pick your favorite template, choose a color scheme and layout, and then add your website URL, phone, address, and other contact details along with your logo. 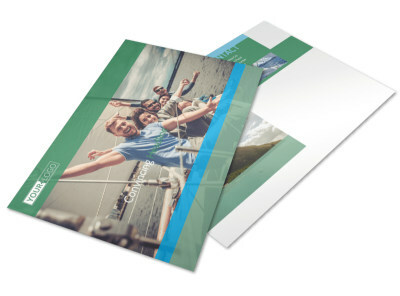 Get your design ready for print in minutes; begin now!